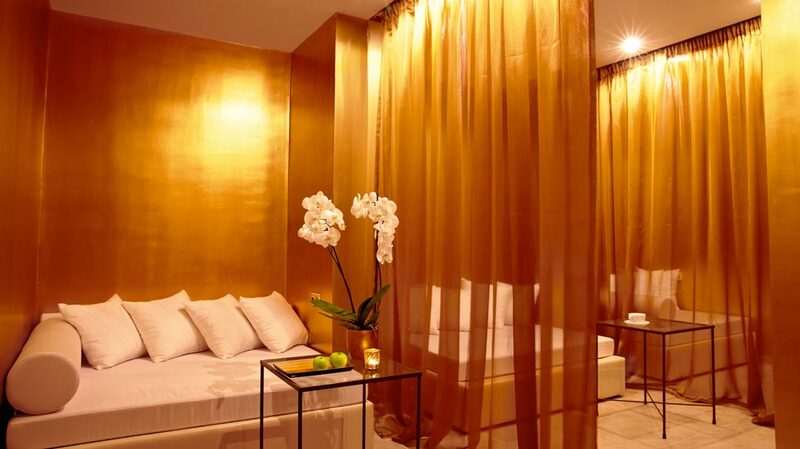 Gold & ice – the classic combination of expensive jewellery is combined in the new Meli Elixir Spa. 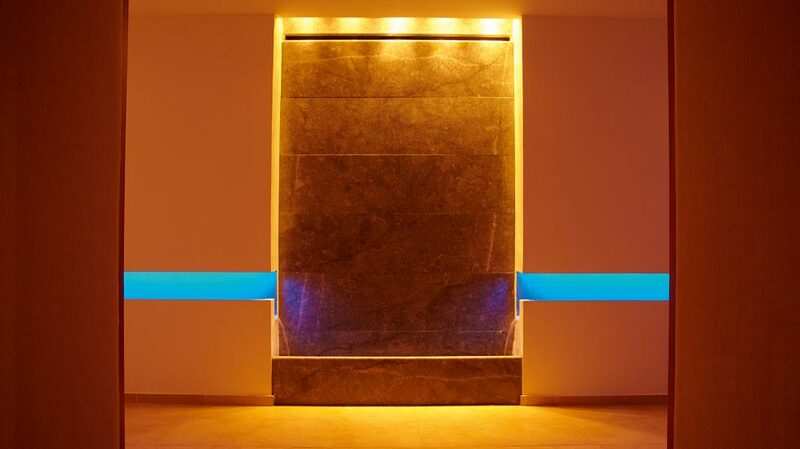 The sparkling waterfall entry gives the first impression of the refreshing spa. Facilities include sauna, Jacuzzi, fitness gallery and changing rooms. 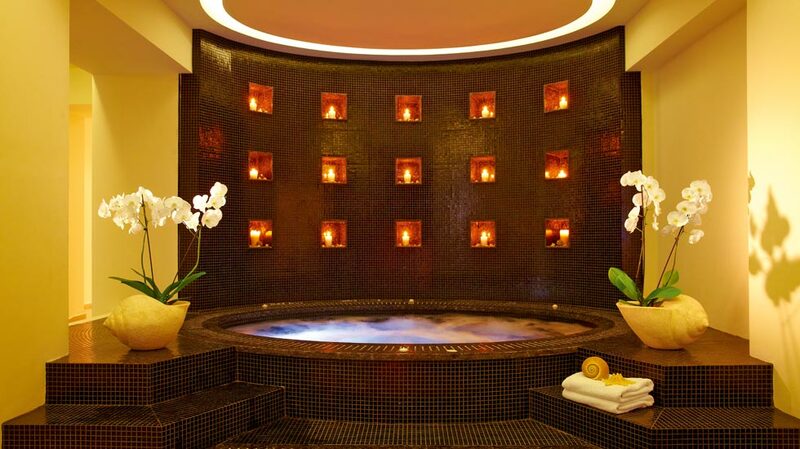 The golden relaxing lounges with low lighting and chakra-balancing music have fire elements to light the spirits. 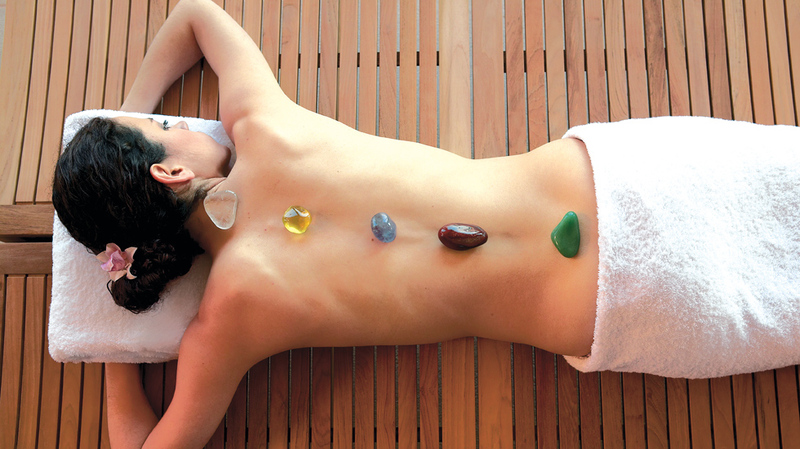 All Spa facilities and treatments are at extra charge. Slimming, body toning and revitalisation, anti-stress, combats insomnia, dehydration, suitable for sunburn.